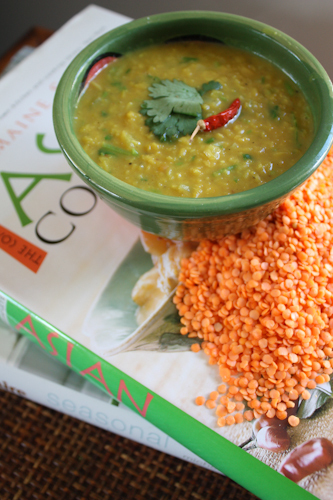 I’m not quite sure when I first discovered dhal, but I have many memories of it being a favourite part of my diet, particularly in my 20’s. When I was a university student working in a kitchen it was one of our staple dishes on the menu. We served it with a tomato & coriander salsa and flat bread en mass. These days when I make it, I tend to serve it with rice, but often then add green beans, or peas. Sometimes for variety I’ll try some roasted sweet potato or if I’m feeling particularly indulgent, then some small pieces of cooked chicken. Serve it as a soup, or thicker and more like a curry, really the choice is yours. It’s super easy & quick to make, will tick every box to suit anyone with allergies or dietary restrictions and it freezes well for quick last-minute meals. So if you’re a student, or just someone struggling on a tight budget, if you’re looking for food that will suit a vegan diet, or just want a tasty easy meal to make, I would seriously recommend breaking out some lentils in your kitchen and giving this recipe a go. 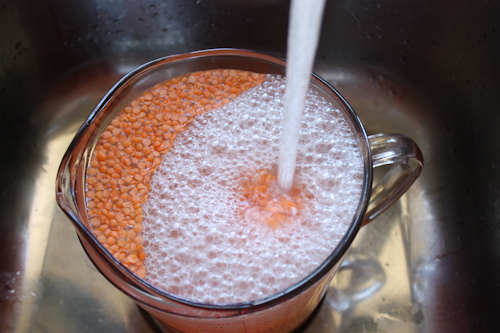 Wash your lentils until the water is running clear. 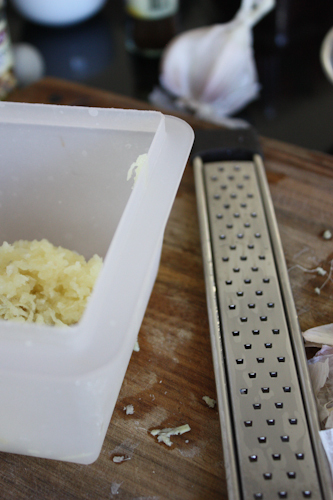 Grate your ginger and garlic, finely chop your onion. Cook off over a low heat with the oil and turmeric. Once your onion has started to soften, add the lentils and cook for approx 5 mins over a medium heat. Remember to keep stirring or the lentils will stick to the bottom of your pan. 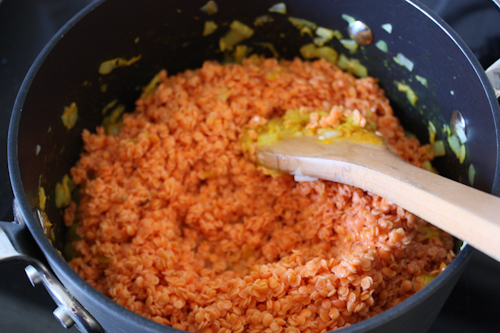 Add the water and then cook the lentils for a further 20 mins before reducing the heat and allowing to simmer. 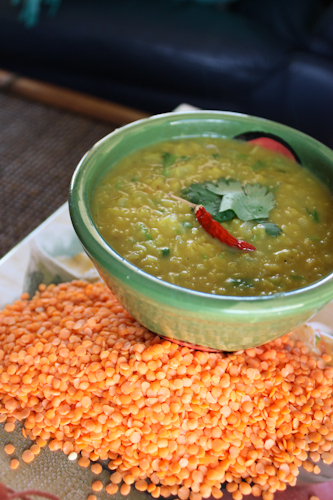 Like porridge, at this point you will need to continue to occasionally stir the dhal so it doesn’t stick. Season with salt, fresh coriander leaves and fresh chilli if you choose.